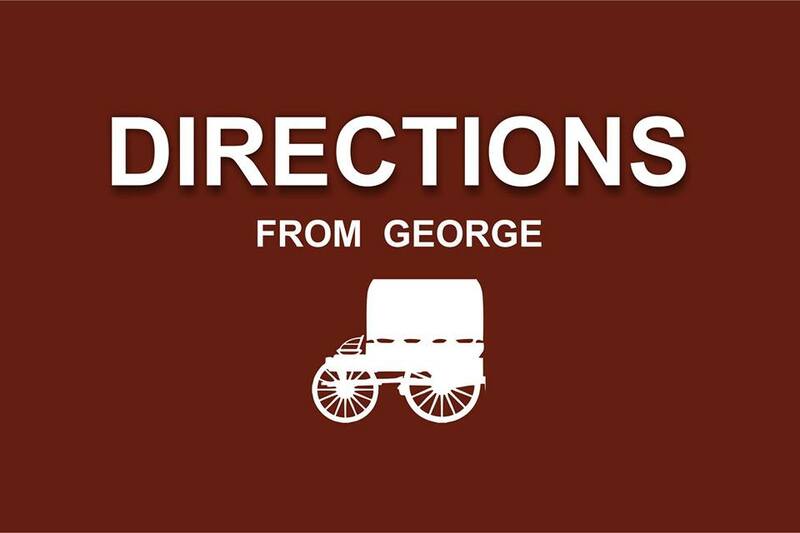 To download the printable directions click here. 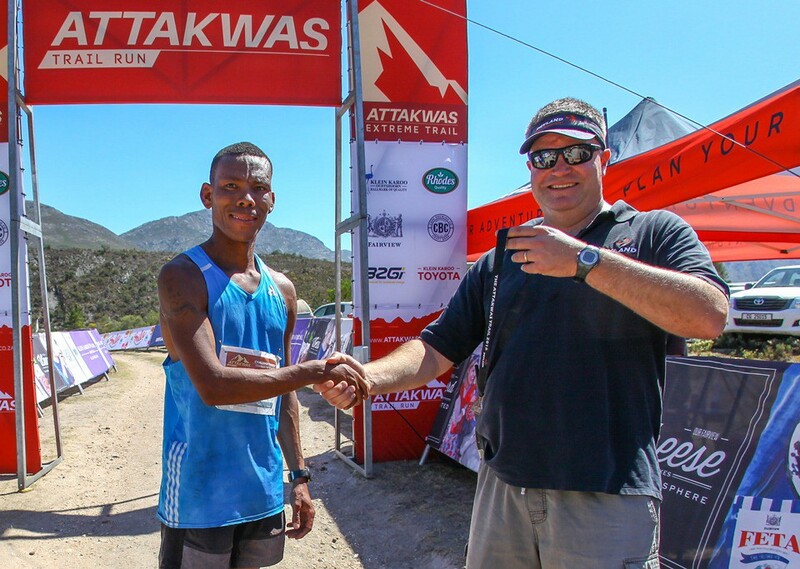 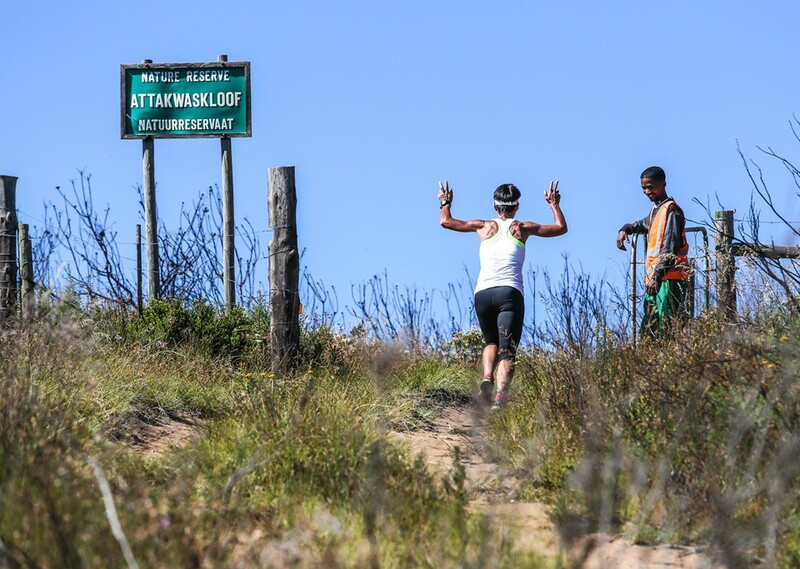 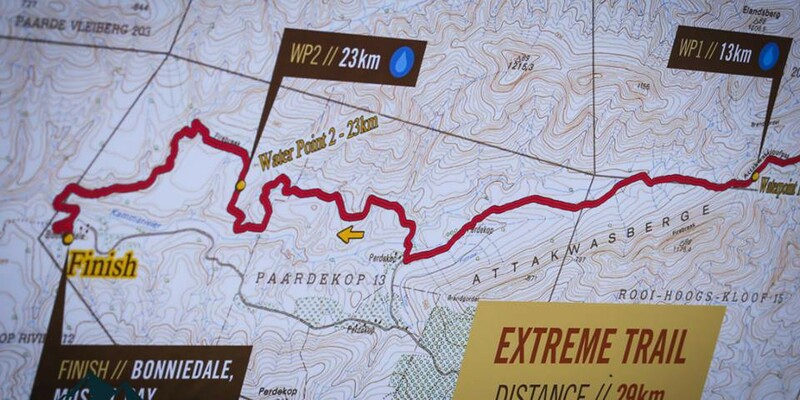 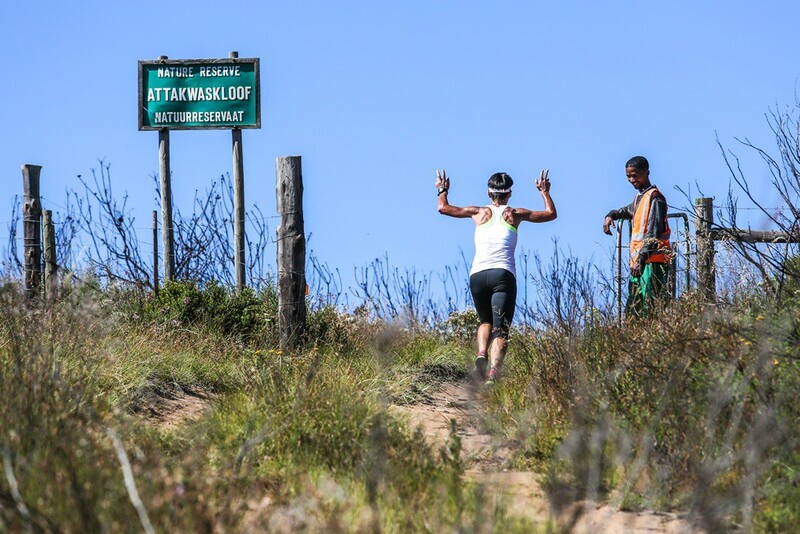 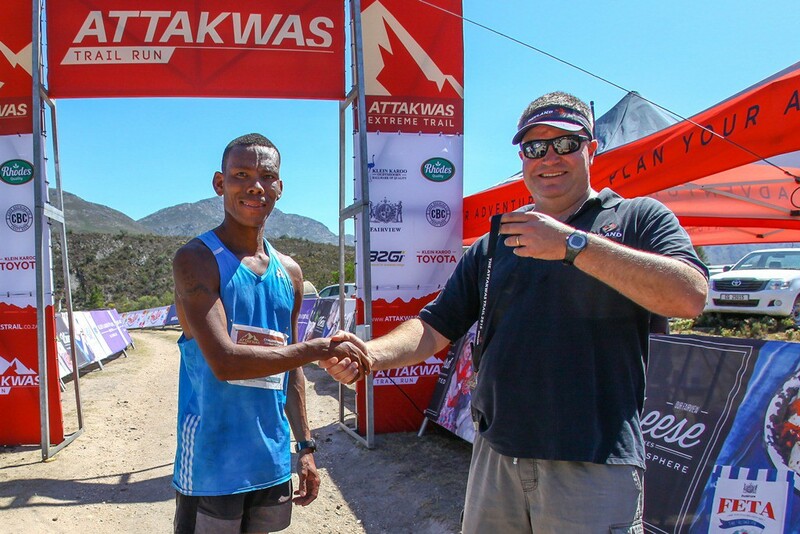 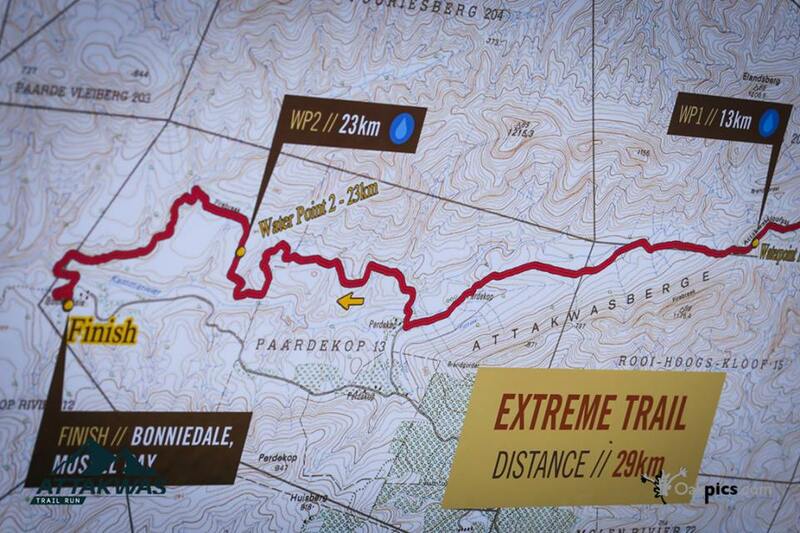 Note the Attakwas Trail 29km starts at 08:00 at Saffraan River, while the 7.5km distance starts at the 29km’s race finish Bonniedale Holiday Farm at 09:30. 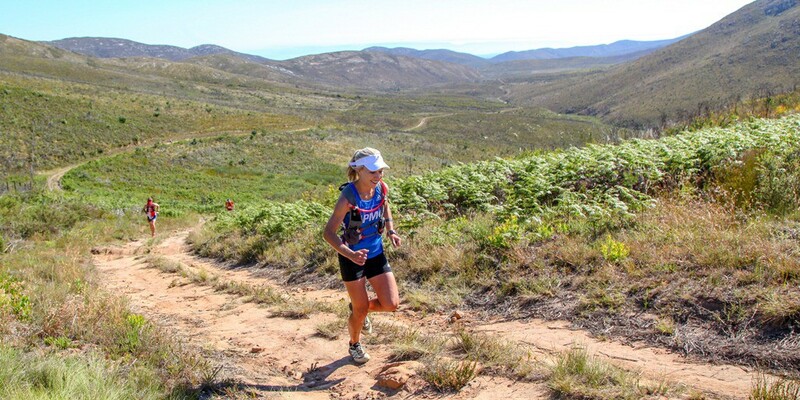 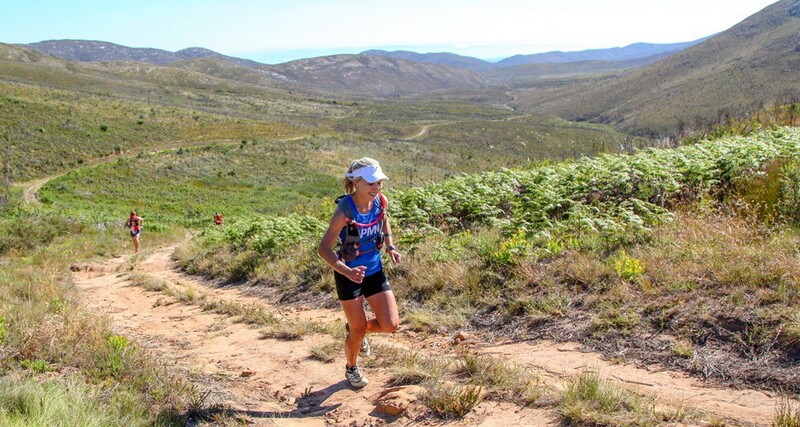 There is sufficient time to drop a 29km runner off at the long distance start, drive to Bonniedale and register for the 7.5km before the short distance starts. Allow for 1 hour of travel time between the two venues. Follow the road for 400m until you reach another T-junction and once again turn left towards Hartenbos.